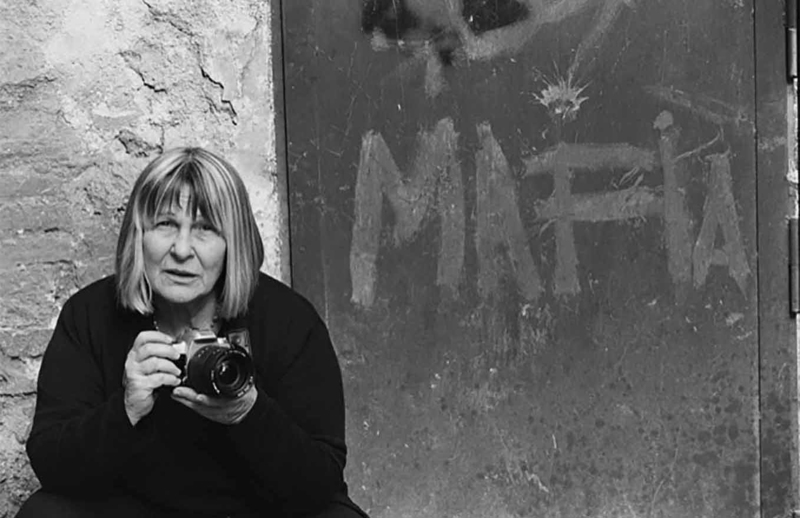 A case study will be presented by the filmmakers behind Shooting the Mafia with director Kim Longinotto, producer Niamh Fagan, archive producer Clare Stronge and executive producer Lesley McKimm. They will explain their path from the genesis of the idea, through the development and production, to the film premiering at Sundance 2019. The panel will be hosted by Emer Reynolds, director of The Farthest. The Shooting the Mafia Case Study is presented with the support of Screen Skills Ireland.